Are you conscious about your appearance and want to enhance it? Do you want to make sure certain features are more sharpened? There is nothing wrong in this. Everybody wants to look beautiful and our oral region has many contributions to it. So, what you need to do is cosmetic dentistry. This is one of the most popular practice among many individuals who have changed their appearance completely overnight with this form of treatment. We, at Hope Dental Group, can help. We have been improving the dental health of several individuals for the past 18 years. We have highly experienced and dedicated professionals who can implement any kind of cosmetic surgery or treatment. Along with ensuring you have healthy gums and teeth, we also make sure that your smile looks beautiful too. So, if you are from areas such as Davie, Lauderdale Lakes, Lauderhill, Plantation, and Sunrise FL, you can rely on us. 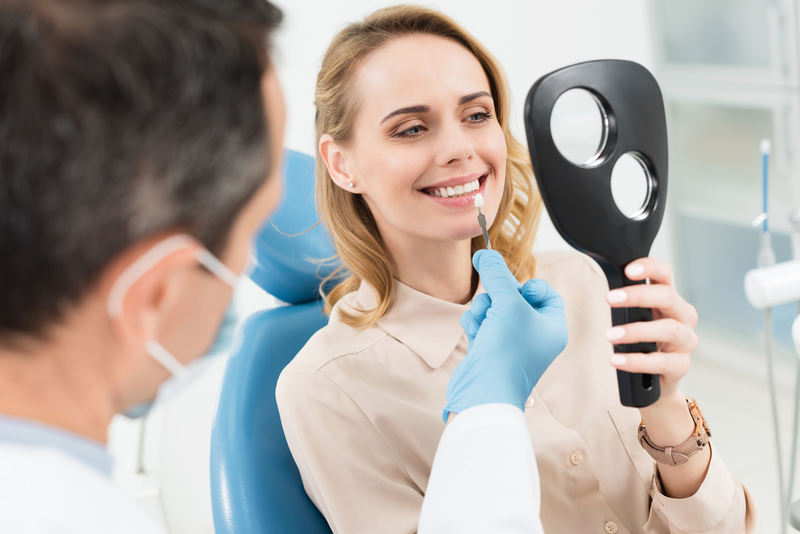 Here, we have put together a few things you might want to check before choosing a dental care centering offering cosmetic dentistry solutions. Life has become convenient due to technology. Now you don’t have to walk to a doctor’s chamber to take an appointment, be it for a visit or to book their dates for a medical procedure. So, you should check if you can get an online appointment from your medical care center for the cosmetic dentistry. Next, you need to understand that tooth care procedures or maintaining your dental health is a little expensive. So, you need to have proper financial arrangements before you opt for any cosmetic treatment for your oral area. Check the payment options and see if you can pay through your medical insurance or any other 3rd party payment. Now, if you think we can be a good choice for you, then immediately get in touch with us now.